SERGIO AGUERO claims his hunger for goals comes second to his desire to win trophies. 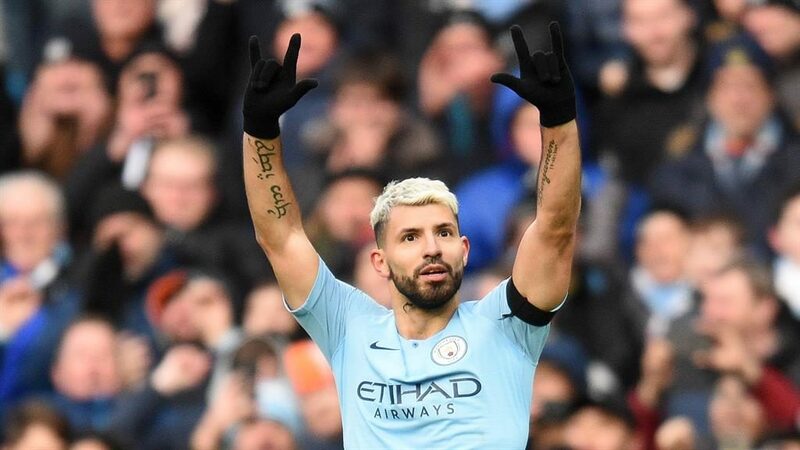 The Argentina international’s hat-trick in Sunday’s 6-0 demolition of Chelsea — his 11th in the Premier League — saw him become City’s leading scorer in league football with 160 goals, extending his overall tally for the club to 222. Despite all the accolades, Aguero claims all that really matters is winning trophies.